Thanks to everyone who played and rated! 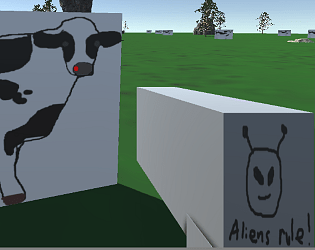 Where did you get those sweet cow models? GOTY! Looking forward to the DLCs. A+ for effort, or lack thereof.